The Arena is the perfect space for large concerts! 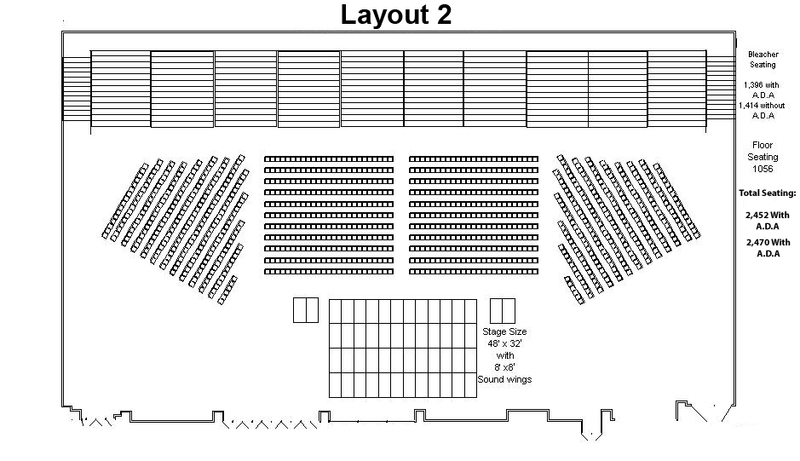 The Theater is also available for smaller concerts. For more information call 217-422-7300 or fill out the form below. 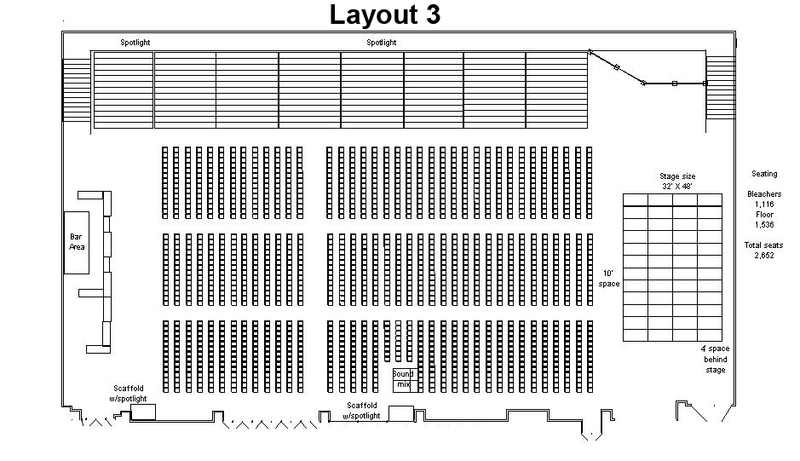 You can also click the images below to look at different concert layouts for the Arena.